You can easily Send SMS to anyone from your mobile but you’ll be charged for every single message you send. So, why not to Send Text Message From Gmail for Free? 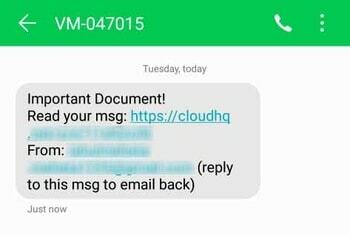 Yes, you can Send Text From Gmail and today in this Article, I’m going to Share How you can Send SMS From Gmail? If you don’t have an active SMS Pack, you’ll be charged for sending every single message from your phone. Also, if you have an SMS pack, you have to pay for it to use the service. But, using this method, you can easily text anyone for Free. The best thing about this method is you can Send SMS to any phone number in any country. It doesn’t have any country restriction. You just have to add the correct country code and your message will be sent to that mobile number for Free. Apart from this, you can also use this method to Forward Gmail Message on your Phone or Friends Phone. So, if you were looking for How to Send Free SMS From Gmail, then this Article is for you. So, without wasting more time, let’s proceed further and check out How to Send SMS From Gmail Account for Free? 1 How to Send SMS From Gmail? 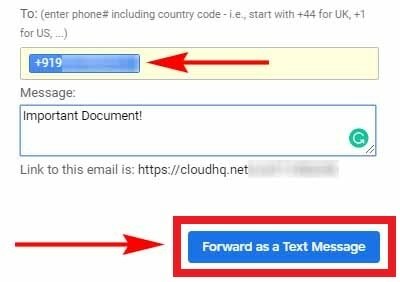 1.1.2 How to Forward an Email to SMS? 1.1.3 How to Send Bulk SMS From Gmail? If you want to send a message from the Internet to Mobile, there are many services for that; free as well as paid. If you have a Gmail Account, you can easily send unlimited SMS from your Gmail Account for Free. There are multiple methods for sending text message from Gmail where you can use Chrome Extension, Third-Party Softwares, Third-Party Service, etc. 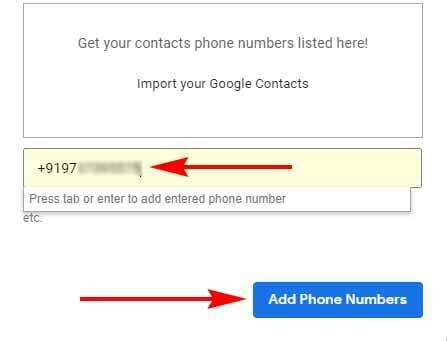 Today I’m going to Share about 2 most popular and easiest method you can use to send email to phone number from Gmail. The best thing about Google Chrome Browser is it is loaded with tons of awesome extensions that will make your task easier. From Saving Webpage as PDF to Sending Text Message on Phone, Chrome Extensions will help you in every way. Today, for sending SMS via Email, we are going to use a Chrome Extension. Using this Chrome Extension, you can not only Send SMS to Mobile Number but also Forward Mails to Mobile Number. There are many Email to SMS Extension for Chrome and you can use any of them but here I’m going to share one of the most popular and best out of them. 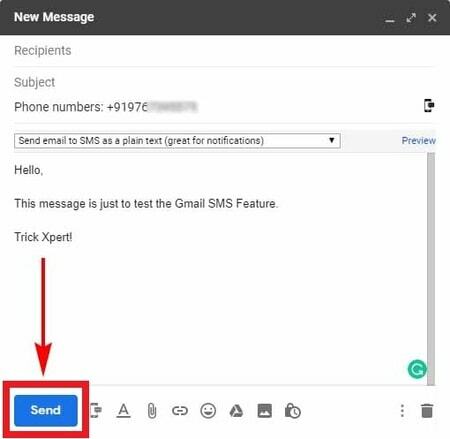 So, below is the step by step guide on How to Send Text Message From Gmail. Now, you’ll get a pop-up to create a new account. Simply, click on Create Account & Login with Gmail. Next, you’ll get another pop-up. Simply, click on I’m not interested. All the Setup is done now. You just have to Send the SMS. Click on Compose to Send the New SMS to any Mobile Number. Now, Type the Message you want to Send as SMS on your Phone. Next, Click on the new option that is Mobile Icon as shown below. Finally, Click on Send Button. Done! Your SMS will be sent to the mobile number you entered. How to Forward an Email to SMS? If you have received any important mail that you want to send to your friend or colleague, then you can forward mail to SMS on their phone number. To Forward Email to SMS, follow the below steps. Select the Email you want to Send on SMS. Open the Mail & then Click on Mobile Phone Icon as shown below. A Pop-Up will appear where you have to Enter the Mobile Number & Message. After entering the Number, click on Forward a Text Message button. Done! The message you’ve forwarded will receive the recipient and the recipient will see the message as shown below. Done! In this way, you can forward any Email to any Mobile Number in any Country in the World. Just make sure to Enter the correct Mobile Number and Country Code. Once you forward the email via SMS, the Recipient can read the message by clicking on the link attached with the SMS. How to Send Bulk SMS From Gmail? To Send Bulk SMS from Gmail, first Enter the Contact Number you want to send a message to. You can Add Multiple Numbers at a time and finally, click on Add Phone Numbers. Now, Type your Message & Send the message. The Message will be sent to all the Contacts you added. 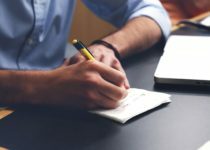 Gmail comes with many cool features like you can connect custom email address with your existing Gmail email, Change Gmail Themes, Change Gmail Fonts, Customize your Gmail Dashboard and many more things. Gmail by default comes with Text Messaging (SMS) in chat feature that you can Enable by going to the Gmail Labs Setting Page. To Enable SMS Service in your Gmail Account, Go to your Gmail Settings and Under Labs, Enable the Text Messaging (SMS) in Chat feature. To Send the SMS from Gmail, First Enter the Contact name and then select Send SMS. 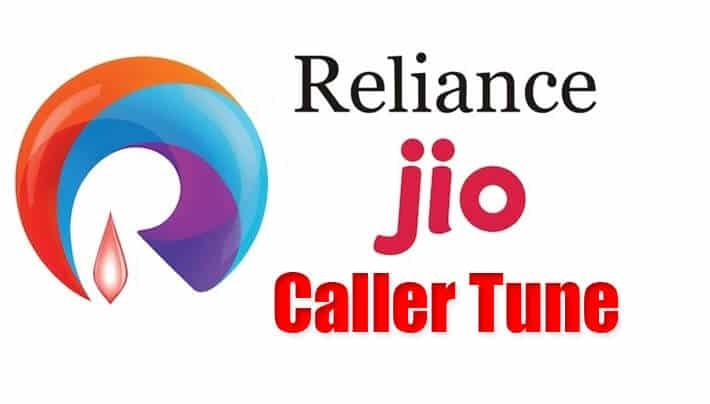 Now, Enter the phone number to whom you want to send SMS. Type your Message and finally, click on Send Message Button. This was the Article On How to Send SMS From Gmail. Apart from this, there are many other Calling Apps & Sites that you can use to Send SMS. This is one of the best and easiest method to send SMS on Mobile Worldwide. 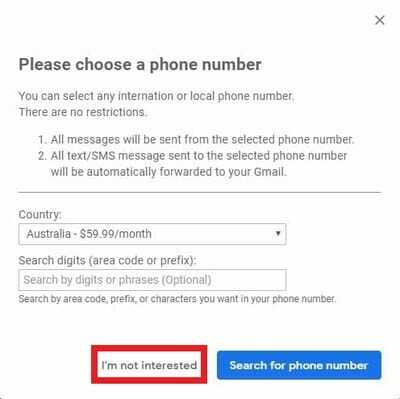 You can send a message to any country’s phone number, just make sure to enter the correct country code. You just need to Download Gmail to SMS Extension for Chrome & then you’ll be able to Send SMS from PC to Mobile. Hope you liked this Article On Send SMS From Gmail. 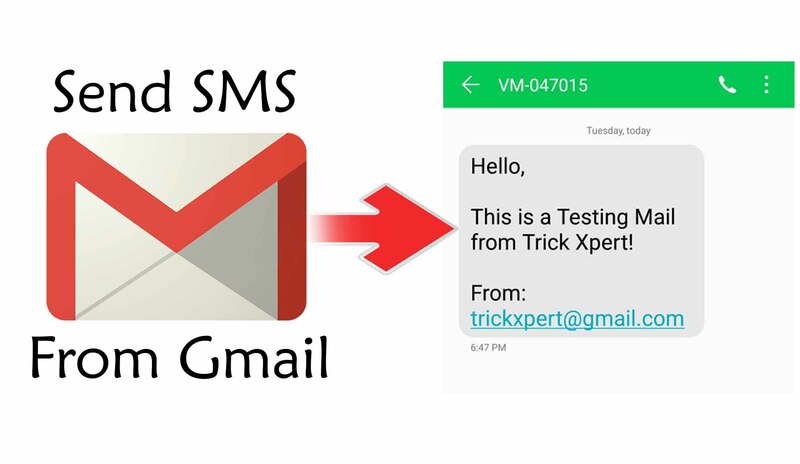 Do Comment below if you know any alternate method for Sending SMS from Gmail. Stay tuned with us for more latest Tricks & Guides.